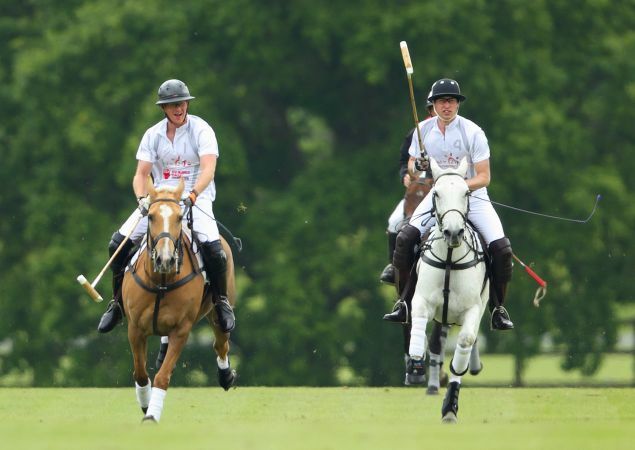 The Cambridge Polo Club was the location was one of the most exclusive events kicking off the social calendar – the Audi Polo Challenge. Whilst the star-studded crowd were busy watching Prince William and Prince Harry battling it out on the polo field in honour of charity, Drinksfusion were busy rustling up a selection of refreshing, royal cocktails to pair with the deliciously decadent canapés, courtesy of Rocket Food. 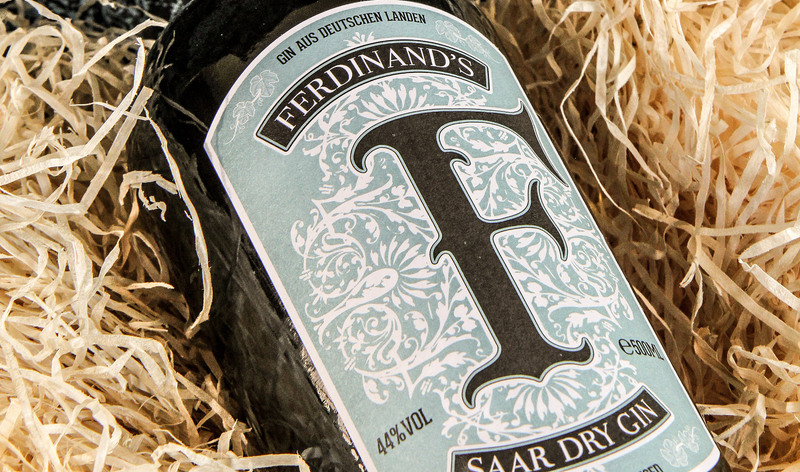 At the request of Prince William, a member of the team created a summery cocktail using Ferdinand’s Saar gin. Smoking Cold Ice Teas were made, by infusing Earl Grey tea with Sacred Organic Vodka and pressed citrus. This blend was then sweetened with a hint of orange blossom honey and served smoking with bilberry liqueur and a touch of rosehip bitters. 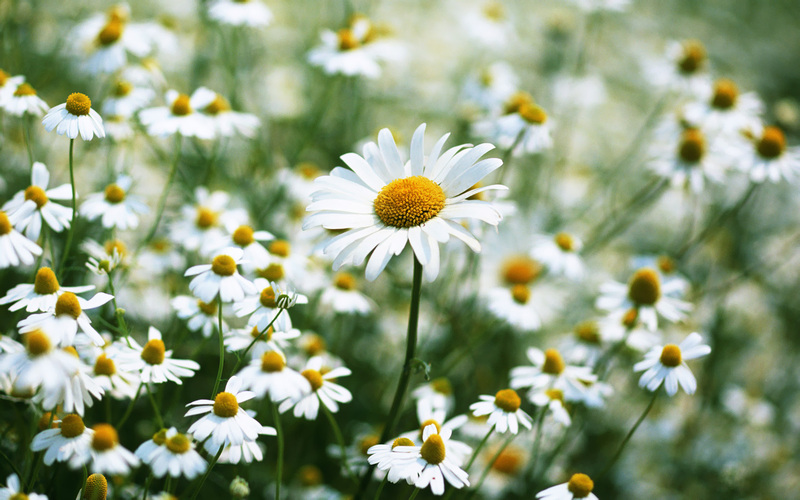 To create the Honeycomb Daisy, gin was blended with fresh lemon juice and Yellow Chartreuse. This mixture was served long over ice, and sweetened with honey and chamomile syrup, before lacing with raspberry liqueur and garnished with fresh raspberry and a mint sprig.